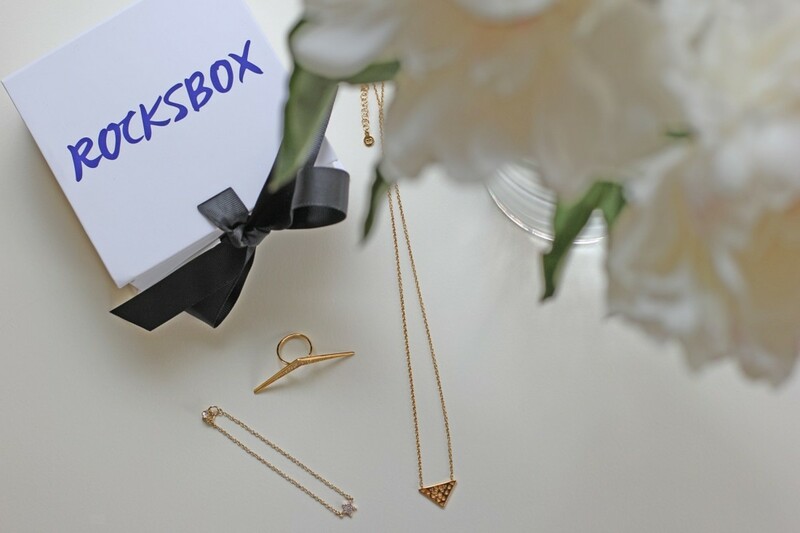 Review of Rocksbox, the new premium jewelry monthly subscription service. Plus, a code for 1-month FREE to try it! Oh my accessory-loving friends, you are in for a treat! We&apos;ve talked a lot about monthly beauty and wellness subscription boxes, but there&apos;s a new kid on the block named "1JFwGEh" target="_blank" rel="nofollow">Rocksbox. "1JFwGEh" target="_blank" rel="nofollow">Rocksbox is quickly becoming the premier destination to borrow jewelry before you buy. 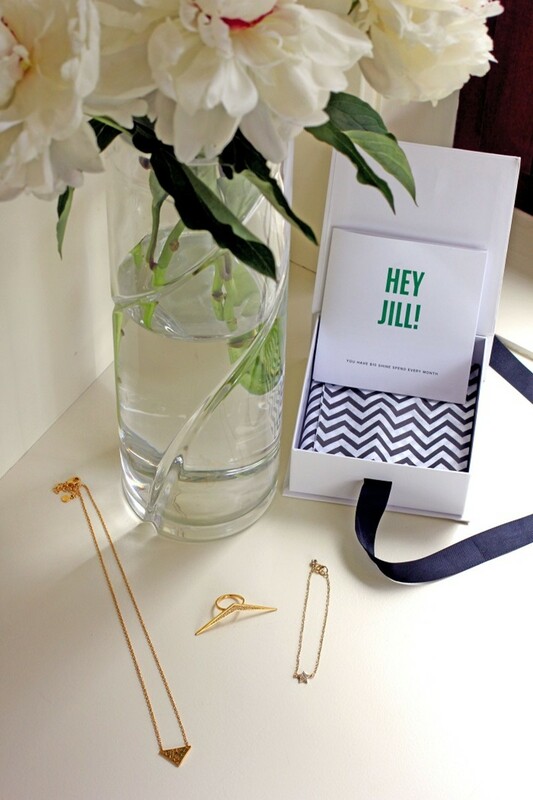 For $19/month, "1JFwGEh" target="_blank" rel="nofollow">Rocksbox members receive a highly curated box of designer jewelry with the option to borrow, buy or swap at any time. It currently features 30+ trendy designers like: Kendra Scott, House of Harlow, Gorjana, and Loren Hope. Step 1: You become a Shine Insider by "1JFwGEh" target="_blank" rel="nofollow">taking a style quiz, and adding jewelry pieces to your wishlist. Step 2: You&apos;ll receive 3, hand-selected pieces of jewelry in the mail (with an approximate value of $200) on loan to you to wear as frequently and as long as you would like. Step 3: With the prepaid mailing label provided, you can return the jewelry whenever you like. If you fall in love with something, you have the option of buying it and as a member, you get $10/month towards purchases. I received my highly anticipated Rocksbox last month and think the concept is really fun and useful for fashionistas who like to constantly mix up their accessories game. I gravitate towards either delicate pieces or just one statement piece but it&apos;s cool to be taken a bit out of your comfort zone without the burden of a purchase. The selection of brands is good and the packaging is adorable. The entire process could not be easier. If your budget allows, I think Rocksbox is a fun, low-commitment monthly indulgence. TRY IT! If you&apos;re interested in giving "1JFwGEh" target="_blank" rel="nofollow">Rocksbox a go, the first month is on us! Use code glamamomxoxo at checkout for a FREE month.